17-year-old Geguri shows the boys how it’s done. Kim “Geguri” Se-yeon is one of the best in the world at the video game Overwatch. She’s so good that, predictably, her (male) opponents claimed she was cheating, that it wasn’t actually her playing. To prove it, she performed live on stage, cameras trained on her hands, with a mask on – because she was a minor. Her doubters accepting they were wrong, resigned from eSports afterwards. Months later, when developer Blizzard formed a professional league for Overwatch, 144 of the world’s top players broke into teams – but Geguri was, bafflingly, not one of them. Each team, to a one, came up with increasingly ridiculous excuses as to why (one claimed they didn’t want it to seem like a PR stunt). 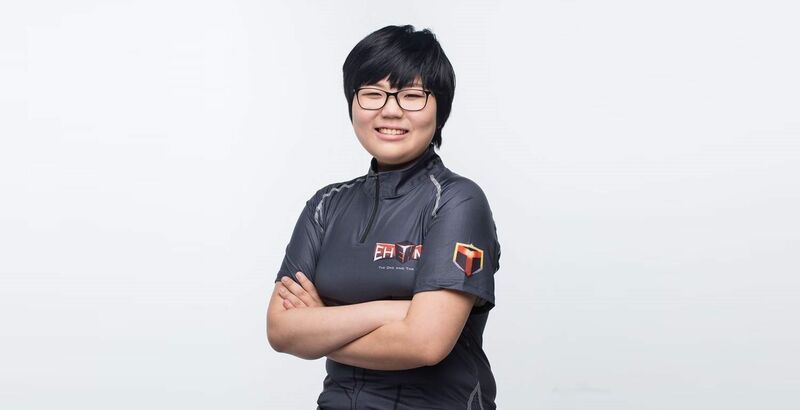 The ensuing controversy made Geguri quite uncomfortable, but it was not to last: last week, the Shanghai Dragons signed her on, making her the only female player in the entire league.